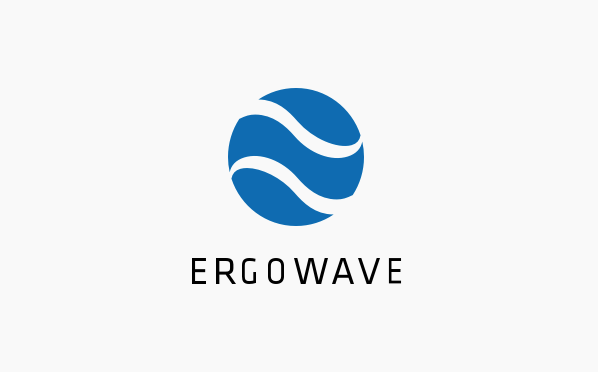 A combination of ERGOLUX® and ERGOWAVE®. 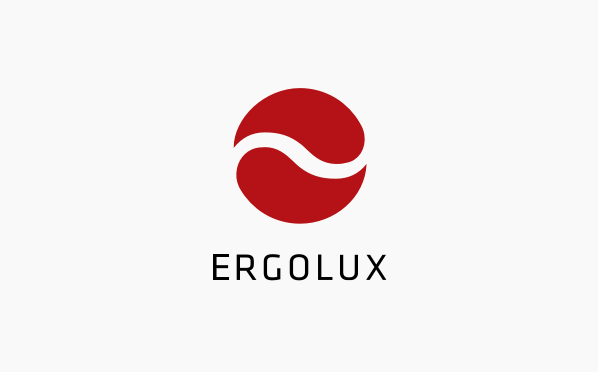 The new saddle 6OX combines the advantages of the successful saddle models ERGOWAVE® and ERGOLUX®. Whether all mountain, DH, freeride or on tour – you can rely on it. It causes neither stress nor pressure. It’s there when you need it and follows your every move. Even when things go bad, it doesn’t bite. The correct width saddle is a prerequisite for maximum performance. 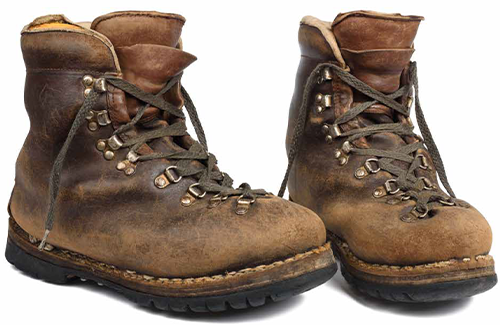 also provides more freedom for the 6OX and less pressure, equally so for men and for women. The pressure mapping diagram shows an optimal pressure distribution from a medical stand point on the sitbones and pubic bones and almost no pressure in the perineal area. 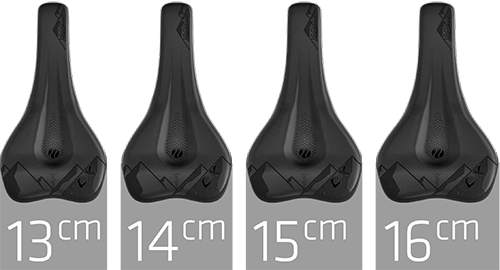 The SQlab saddle shape with the raised steat surface is already perfectly suited for riding uphill and also provides greater performance to the pedals on level surfaces. 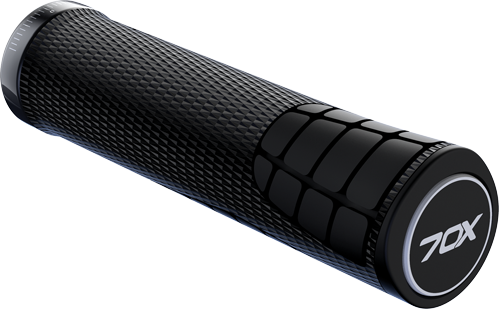 Additionally, a special non-slip logo design ensures even more grip toward the back. The grip material on the raised stage provides additional hold towards the back. 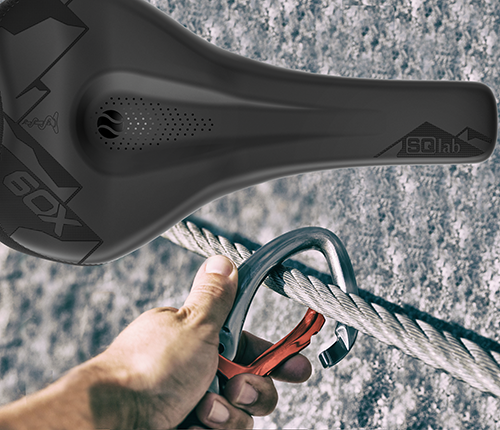 The proven SQlab 6OX active saddle technology provides increased efficiency for pedaling, as well as more comfort and less stress on intervertebal discs. 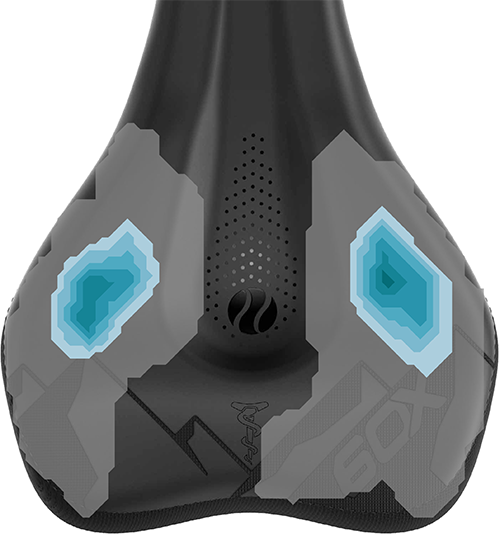 The 6OX saddle is equipped with 3 different elastomer dampers that are tailored individually to body weight and can be interchanged as needed. For all those who like mountainbiking in the countryside. 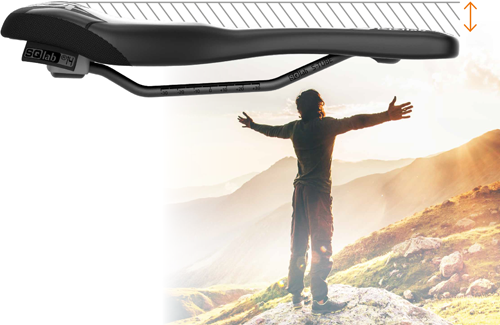 The 6OX is the ideal saddle for long and steep climbs on the E-MTB and at the same time, even on bikes without an engine, it provides an optimum relief. 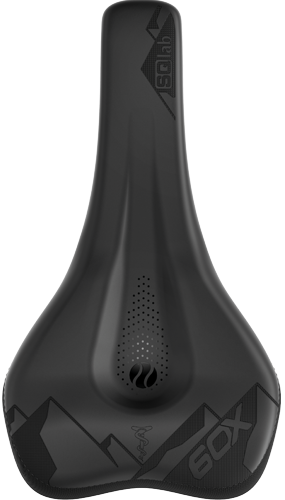 The wave shaped 6OX profile which contours from the rear to the front offers a perfect form-fit shape for most sitbones. 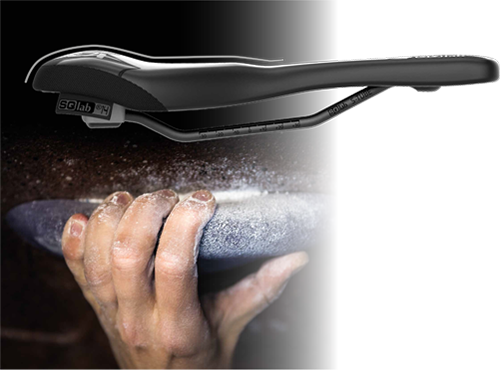 The 70X - perfect grip ergonomics for experts! Special textured zones on the surface provide maximum grip on rough terrain, even in wet and muddy conditions. Sophisticated ergonomics relieve pressure peaks and perfectly support the hands. The 12° backsweep with its short reach provides a natural transition from the lower arm to the hand when in a more upright riding position thus protecting the wrist from the extreme strain occurring in downhill [riding]. The 4° upsweep brings the elbows into a perfect position for a dynamic riding style.